The #SOTOLife Creative Community, with the StateoftheOzarks Magazine, hosts three events through the year. Writers Artists Night in June, StateoftheOzarks Fest in September, and Krampusnacht in December. (7-10PM, Friday, June 21, Vintage Paris Coffee Shop, Hollister, MO.) 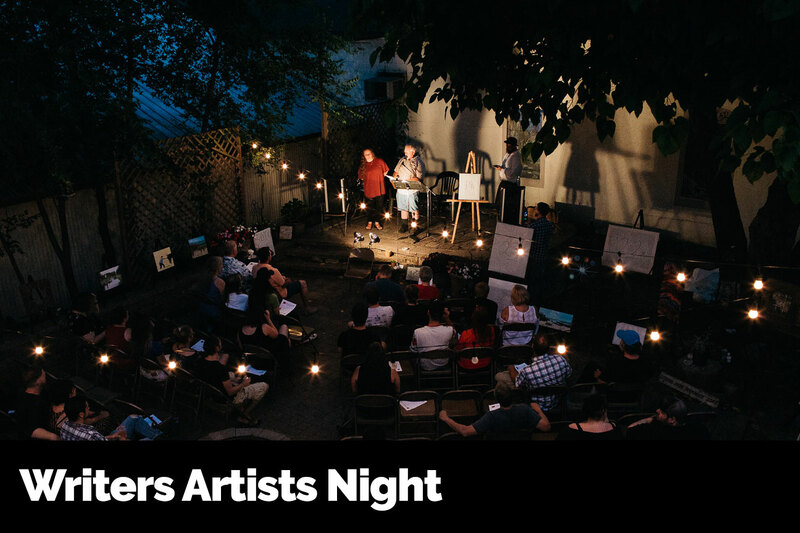 Regional writers and artists collaborate on original works for two months, presenting them on one night. Part poetry slam, part pop-up art gallery, Writers Artists Night draws a large crowd every year. (10AM-6PM, Saturday, September 14, Historic Downing Street, Hollister, MO.) 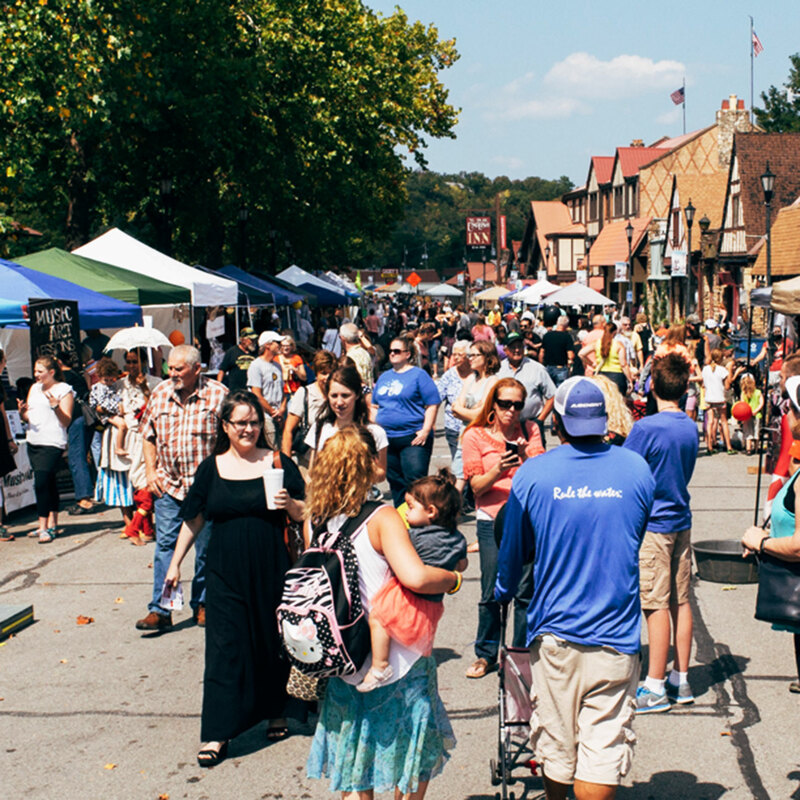 Nearly 100 StateoftheOzarks members and more converge to create a sprawling one-day street fair. Celebrating tradition and diversity, expect to find regional fine arts, Ozark mountain craftsmen, yoga, Zumba, strongmen, Civil War re-enactors, primitive skills craftsmen, local businesses, non-profits, and cosplay of all kinds. To be a participating vendor or performer, contact editor-in-chief Joshua Heston at josh@stateoftheozarks.net. Family-friendly but still just a little unsettling, KrampusNacht mixes old and new traditions with nods to German immigration to the Ozark Mountains, as well as a rebirth of Continental European Yuletide festivals. Browse a creepy art show in the lobby of Ye Olde English Inn, order a hearty supper prepared by Downing Street Pour House. After the appearance of Krampus, Santa Claus will lead a “Krampuslauf” to Vintage Paris Coffee Shop for a heartfelt Christmas story told around a roaring fire. 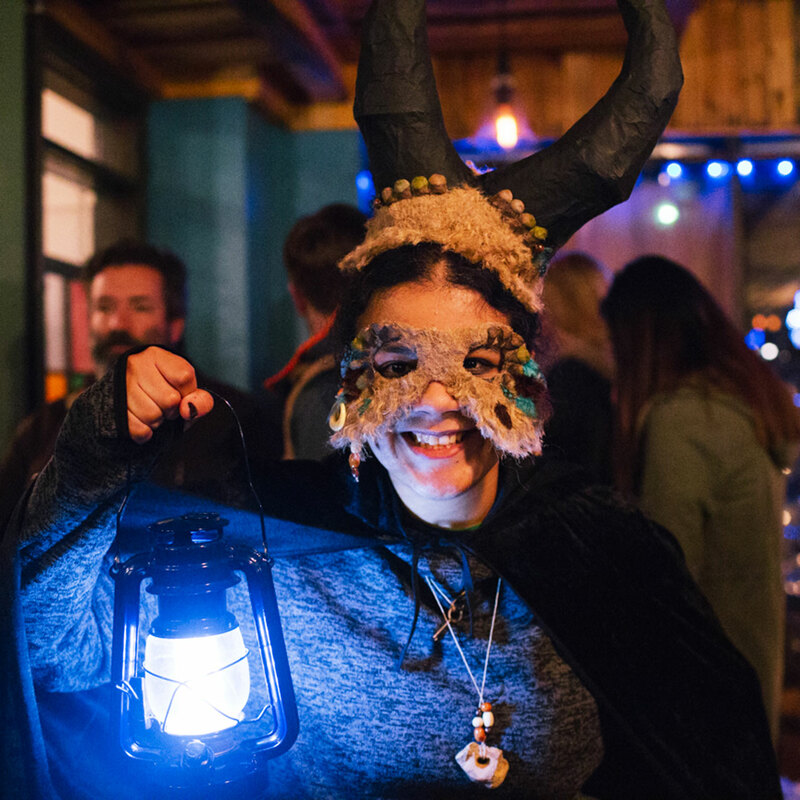 KrampusNacht is a free-admission event and all ages are welcome (Krampus isn’t really that scary). 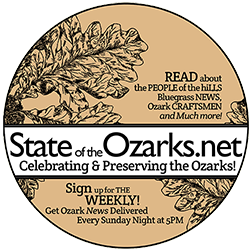 For more information, contact editor-in-chief Joshua Heston at josh@stateoftheozarks.net.